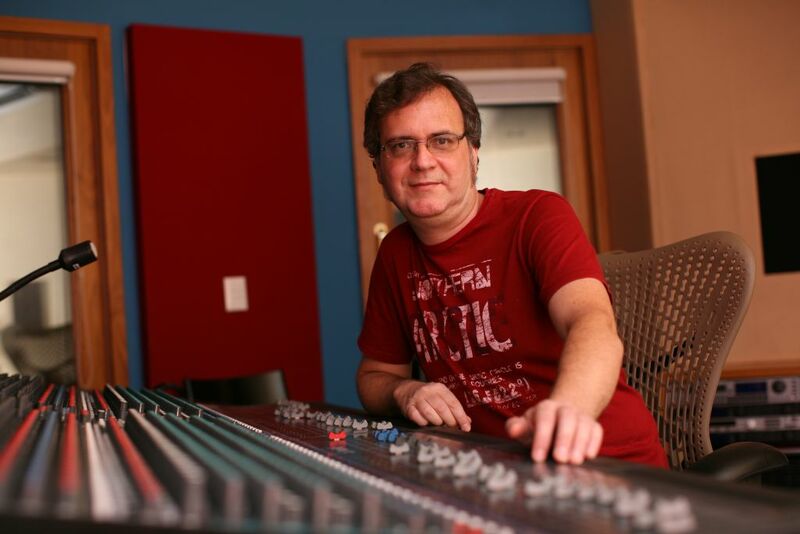 Rodrigo Lopes, twice Grammy winner (2015, USA; 2017, Latin), multi-awar winner recording and mixing engineer, with headquarters in Sao Paulo, Brazil. 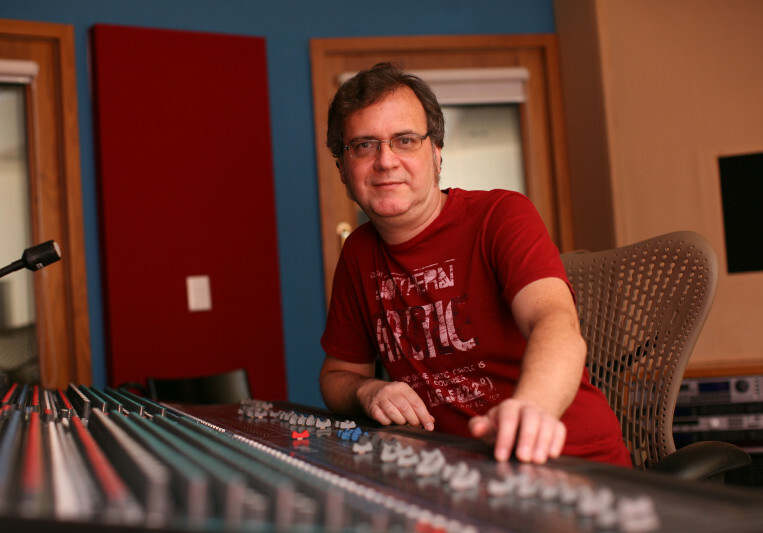 Rodrigo has worked with Chico Buarque, Eliane Elias, Francis Hime, Olivia Hime, Ná Ozetti, Chico Pinheiro, Mauro Senise, Milton Nascimento, Georges Moustaki, Julio Iglesias, Luiz Melodia, Lilian Carmona, Eumir Deodato, among others. Rodrigo also works with production, and is currently working with SIlvia Nicolatto, Brazilian singer/songwriter. If you want Brazilian music, I can provide you with the best studios in Sao Paulo, and the most talented and specialized musicians in Brazil. Rodrigo is an amazing engineer, I've learned a lot from him in several occasions. He's very committed and professional, I highly recommend him.